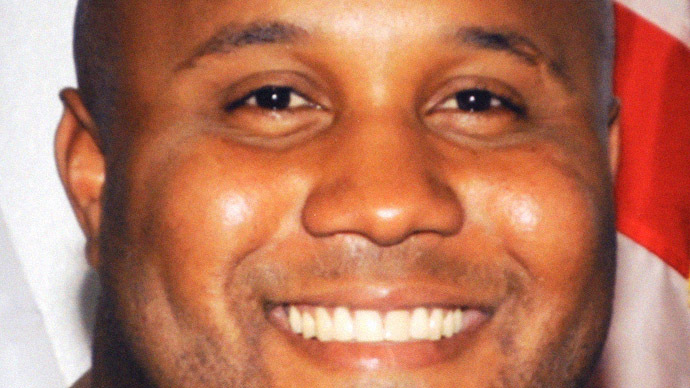 Following the manhunt that held America's attention for a full week, California officials are now looking into claims that someone has been trying to sell gruesome pictures of fugitive ex-cop Christopher Dorner's charred corpse to the media. San Bernardino County sheriff's officials believe someone within the department took the pictures and has been shopping them around, the Press-Enterprise (PE), a newspaper serving California's Inland Empire region, reports. 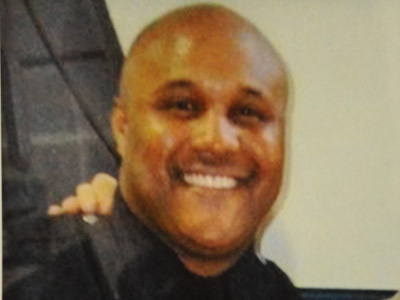 “We don’t believe these are Sheriff’s Department photographs and were likely obtained after Christopher Dorner’s body was released to a private mortuary,” sheriff’s spokeswoman Cindy Bachman told the PE. 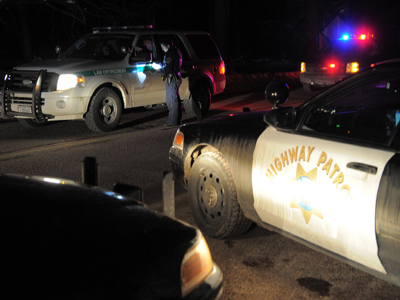 The investigation follows a February 20 report in American celebrity gossip website TMZ that someone had approached it with photos of Dorner's corpse, which the tabloid declined. No matter who took the photos, it was a crime. If they originated within the Sheriff's Department, as is suspected, it would be a serious breach of policy. 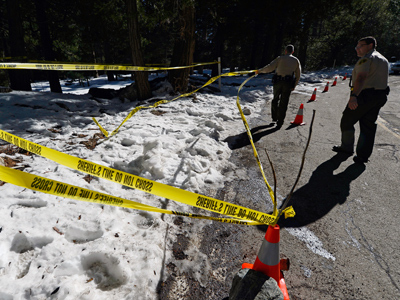 The scorched remains of Dorner's body were recovered in a cabin in the Seven Oaks area of the San Bernardino mountains, near the Big Bear ski resort, where he had been hiding out. The cabin went up in flames during a shootout with law enforcement on February 12 following several days of pursuit. 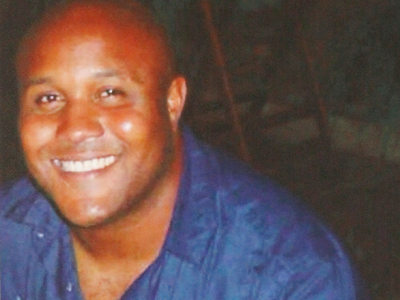 When all was said and done, the San Bernardino County Sheriff-Coroner Department was in possession of Dorner's body before sending it to the county coroner's office for an autopsy. The body was then returned to San Bernardino County, then sent to a mortuary, though officials have not made it public which mortuary that was. “Any photographs at the scene in Seven Oaks or at the Riverside or San Bernardino coroner are considered investigative records,” said Bachman, indicating that the photos - which officials have not actually seen - would therefore be confidential. “Our homicide division indicated these photos were not taken while Dorner was at the sheriff-coroner department,” Bachman added. 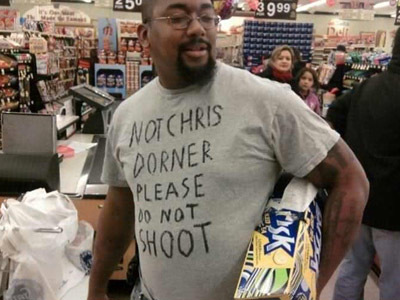 The only publicly available part of Dorner's, or any autopsy for that matter, is the protocol report - which does not include photographs.